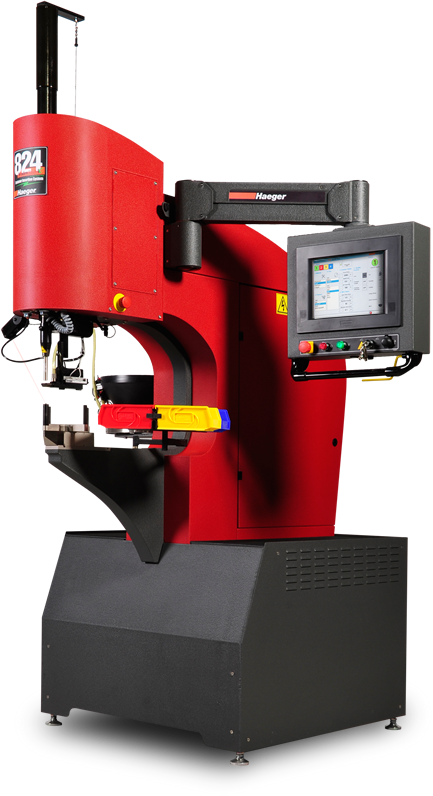 Haeger, a PennEngineering® Company, manufactures hardware insertion machines, we are the world leader in the development of innovative fastener insertion technology solutions. 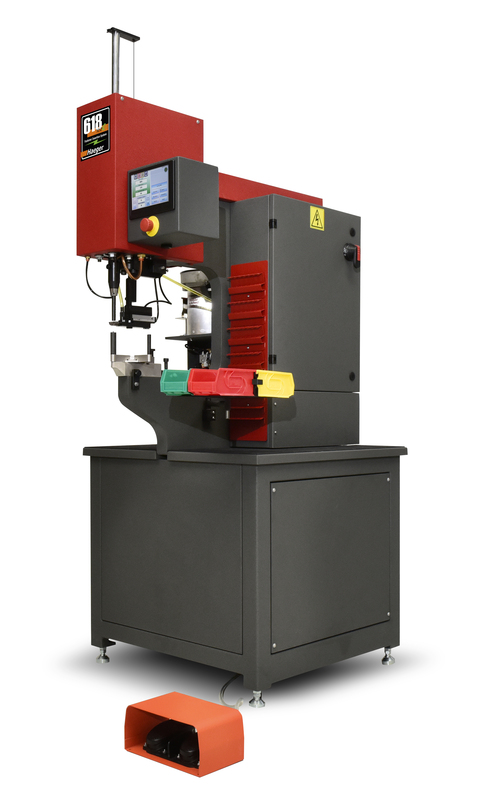 Haeger has introduced its full line of machines which provide our SingleTouch Part Handling Technology. 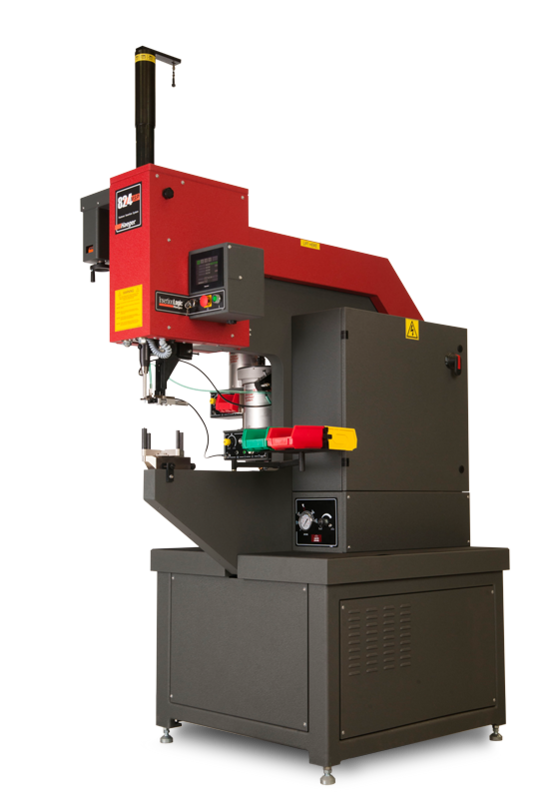 These machines allow the insertion of up to four different fasteners in a single handling of a part. 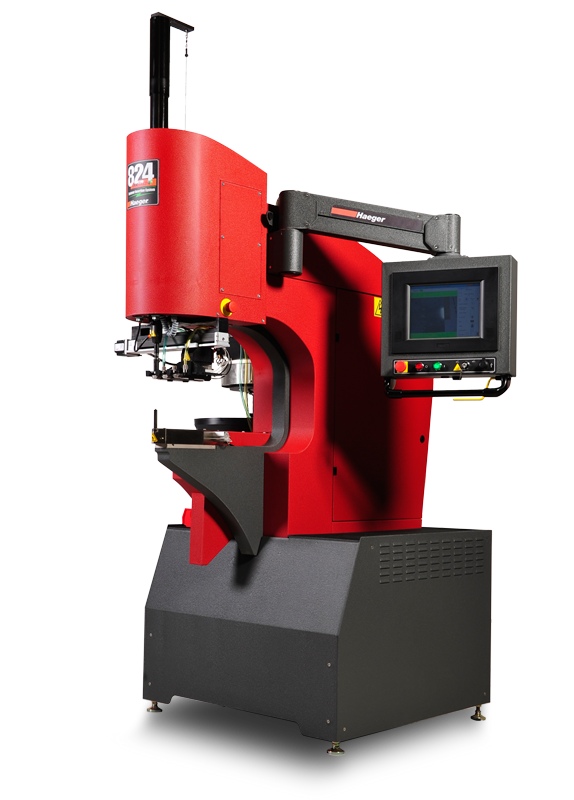 The Technology offers the single most significant boost to hardware insertion productivity since the introduction of automatic tooling systems. 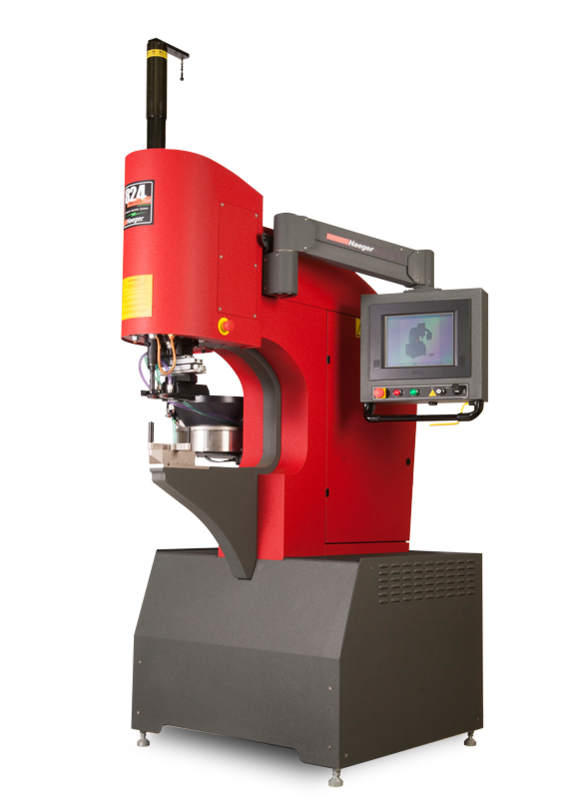 Haeger machines Create Hardware Insertion Profit Centers™ by optimizing labor, improving quality, and increasing productivity through the use of technology. For nearly 40 years, Haeger has pioneered and manufactured machines and tooling systems for inserting nearly every type and size of self-clinching fastener imaginable. And, the development continues – we’re constantly creating new technologies for inserting nearly every type and size of self-clinching fasteners into all varieties of materials. Haeger’s engineers can solve insertion challenges that no one else can, whether it’s engineering, production, technical service or sales and marketing. Our staff brings experience, expertise, and diversity of talent second to none. In 2018 Haeger, Inc. became part of PennEngineering®.